Bellsouth proudly sponsors Australian Poultry Clubs and we would love to see you at a show or field day event. We have been around for over 30 years. 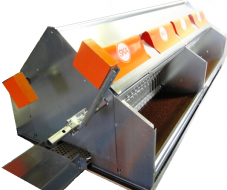 We are an Australian business employing Aussies. Register with our online shop so our postage and freight calculator can do the leg work for you. Not an online shopping type of person? Then email or phone us with your details and we can organise a quick quote for you. 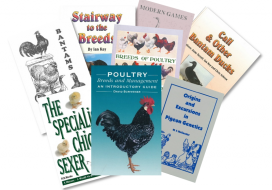 Talk to us about poultry feeders, chick drinkers, egg incubators, poultry books, poultry health products, other poultry related goods and much more. 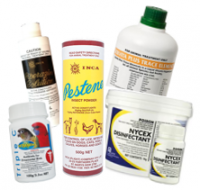 Poultry products online to you! Resourceful web pages which are chockablock with various guides on incubation, manuals, brooding, productive hens, hen health and other poultry related matters are ready for your viewing. 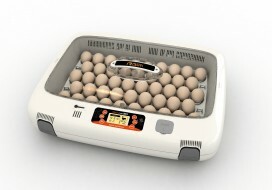 Need to know best practice for incubation or just feel more confident with incubation? Find links to our Bellsouth app, Hatchabatch for Android for keeping track of your incubation by batch or check out out our blog with useful updates. Stuck on a poultry matter, find information and videos on our Bellsouth YouTube channel plus our helpful fact sheets with links directly to our Bellsouth Resources page or perhaps a book! Thank you for visiting Bellsouth and enjoy our products and information!